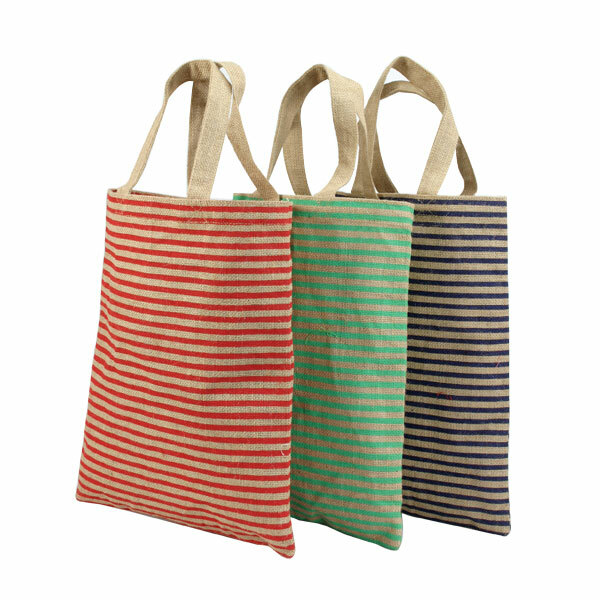 Whether it is a trip to the beach or to a nearby shop, do it with style with Aaltex International’s Jute Stripes bags that are not only eco-friendly but also made with a sturdy and durable jute material. 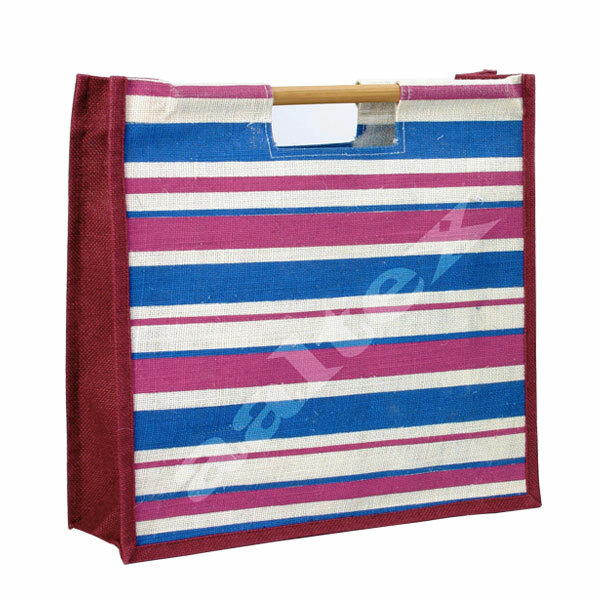 We are a leading manufacturer and exporter of jute stripes bags that come in an assortment of rainbow colours and elegant stripe patterns, are comfortable to carry and add a classy touch to your personality every time you choose to complement it with your attire. 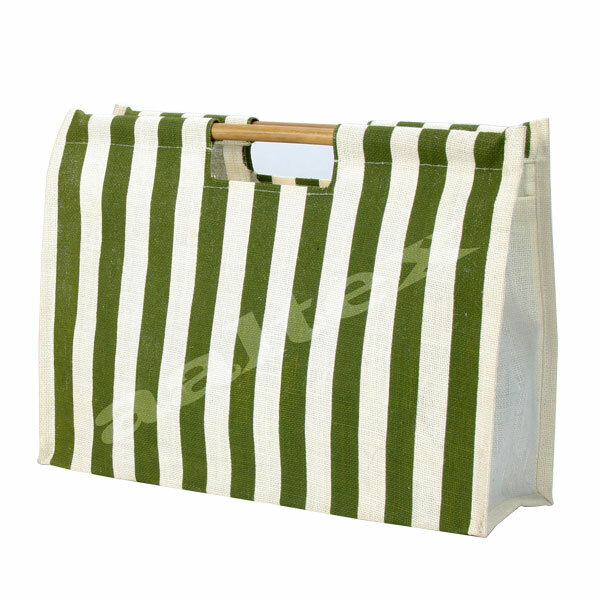 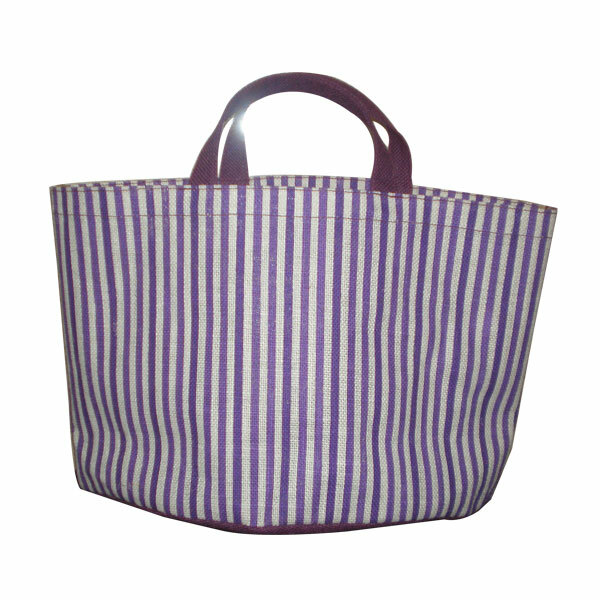 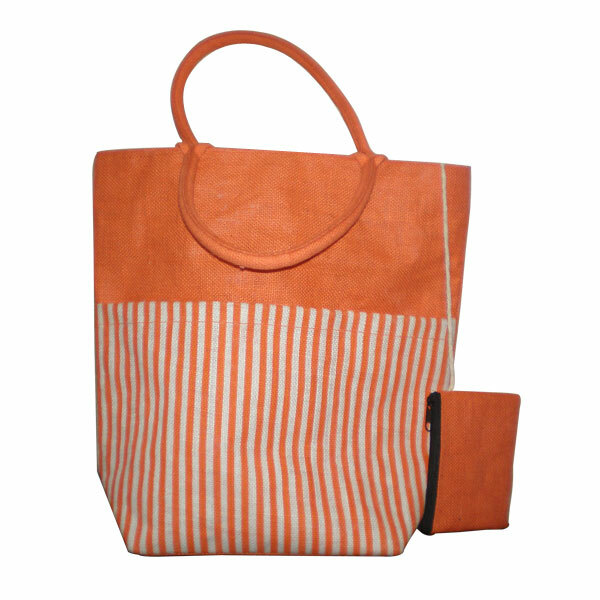 Jute stripes Bags are widely used as beach bags, fancy bags, ladies bags, gift bags etc. 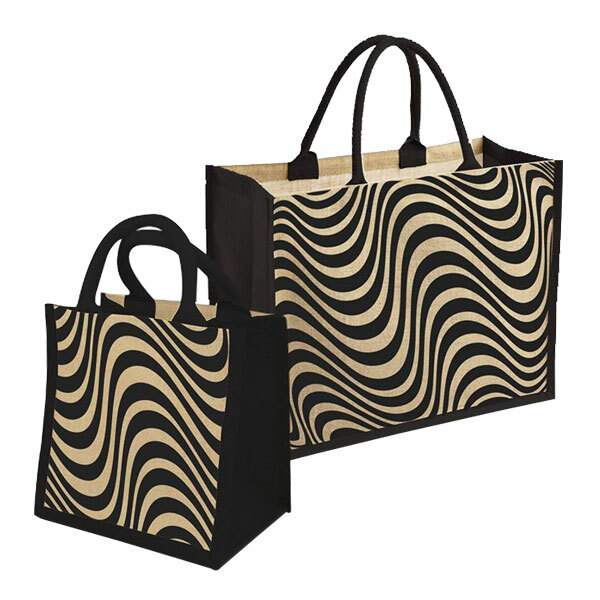 These are highly customizable to meet the varied demands of our customers.